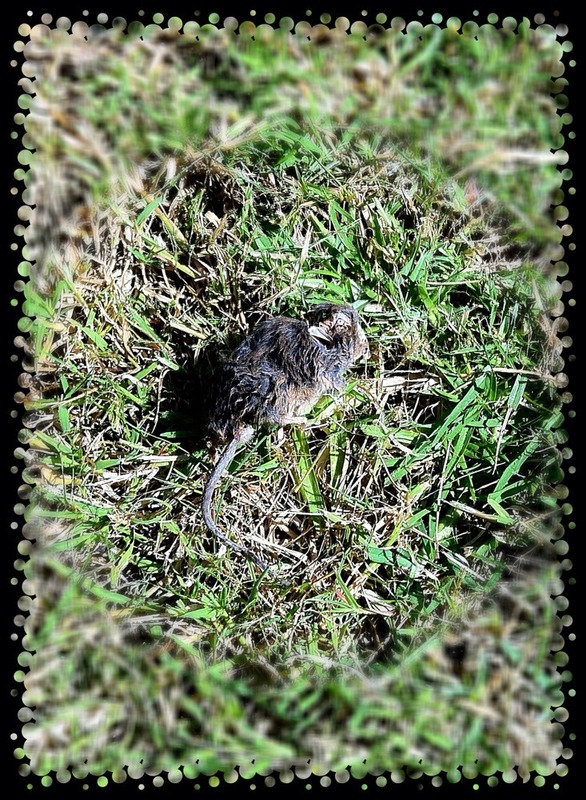 A small, ‘late’ critter was revealed as I sliced through the back lawn this afternoon. There was a small feeling of relief as there had been the hint of a new visitor in the roof during the cool nights of last week. This means the retaliation process is still in full swing after a long campaign. But this was not my focus as I discarded the corpse. Why do we cut grass? Where did this start? Assuming that history would tell us that the first human beings did not worry about clipped lawns, where did this regular task begin? Is it an expectation inherited or is there something deeper at work? Do we genuinely feel more comfortable and ‘tidy’ with a freshly, mowed lawn? I know I do…answers are needed.